Discover the mysticism of the ancient world with all the pleasures of modern luxury with Presidential Private Jet Vacations. From the moment you step on board your private jet you will be whisked away to another world, one brimming with treasures, tangled vine courtyards and a rich tapestry of color, sights and sound. 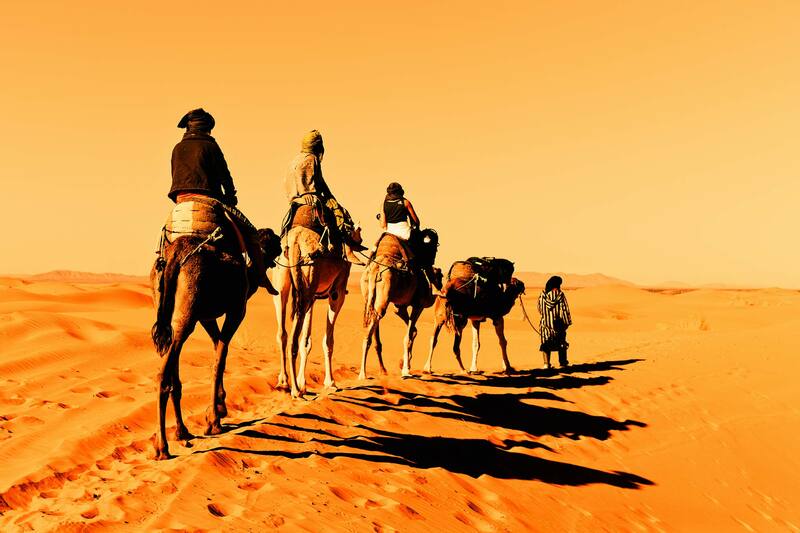 Nomadic living in Morocco invites you to explore the mecca of the West, to tread lightly on the fringe of Africa and to experience the bright bustling cities that lie in the rolling desert dunes. 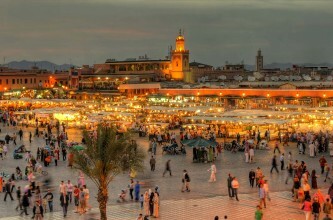 You will arrive in sun-drenched Morocco refreshed and in style. A beautiful hop across the Atlantic filled with gourmet delights, flowing champagne and lots of personal attention will leave you ready for the magic and the mayhem of Morocco. 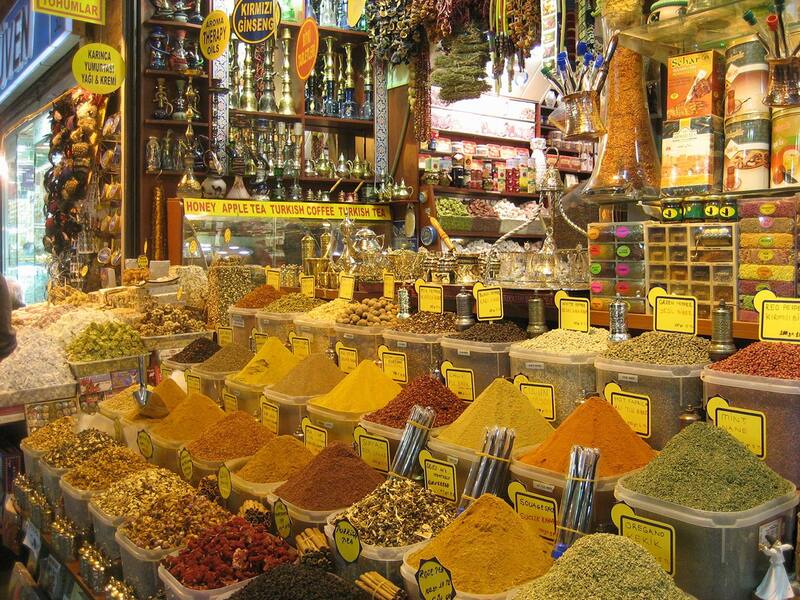 In the Imperial city of Fez you can cosy up in the foundouks and enjoy sumptuous rich Moroccan dishes and fragrant infused honey in the heart of the Souks. 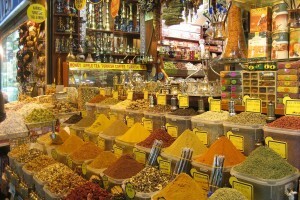 Learn to cook Tagine the traditional way with a personalised experience in the medina and listen to the rhythm of life with a special performance in the fairy tale ‘ruined garden’. 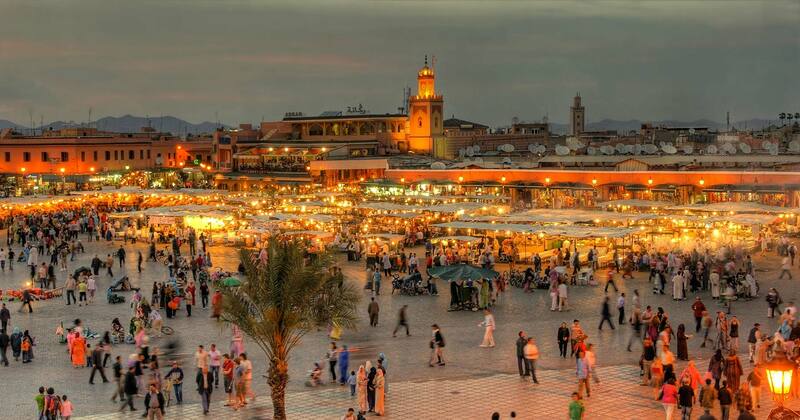 Marrakesh is waiting for you with its close knit winding streets, its heavily laden market stalls laced with spice and its sweet mint tea perfect for sipping in the cool shade of the soft lit courtyards. Spend the days perusing the ornate artistic atmosphere and the star speckled nights enjoying silver butler service with a cocktail in hand at your own private villa. As part of your luxury travel experience with Presidential Private Jet Vacations you can take a camel ride or horseback adventure across the rippling Sahara dunes watching the sands blush pink in the setting sun. Taste the evocative delights of a traditional Berber dinner under the myriad of stars that flood the desert sky. In the land of a thousand Kasbahs you can watch the rose’s bloom, breathe in the scent of fresh pomegranate and discover your inner nomad. This itinerary has been designed with your pure pleasure in mind. Join us for a unique Morocco vacation in your own private jet and give you the nomadic journey you have been dreaming of, peppered with luxury, love and always the best bespoke travel experience. We invite you to contact us or to call us at 754.200.3000 to learn more about this Morocco experience or to organize your custom crafted itinerary anywhere in the world.